Michigan's Professional Mobile DJ Service. When you come to Joey K, I focus on providing you with individualized attention to ensure you get the service you deserve. I will work with you from start to finish creating an amazing event while you relax and enjoy the experience. 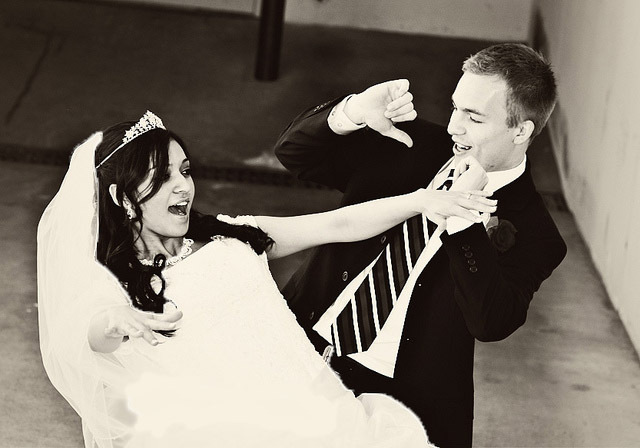 When it's time to plan your wedding reception, birthday or anniversary party, I'am here for you. If you are hosting a holiday party or annual conference I have all the tools you need. Your ideas and plans are of utmost importance when coordinating your event. I listen and execute your designs and timeline to your satisfaction. I'm available and happy to help you. 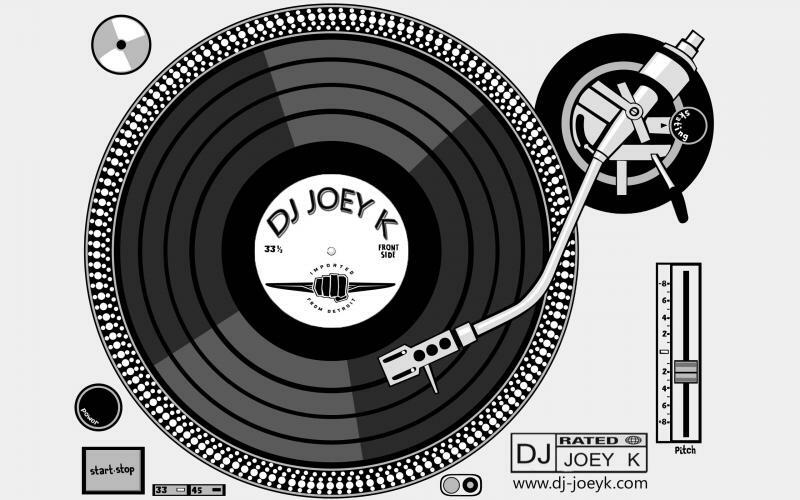 Copyright 2002 DJ Joey K LLC. All rights reserved.